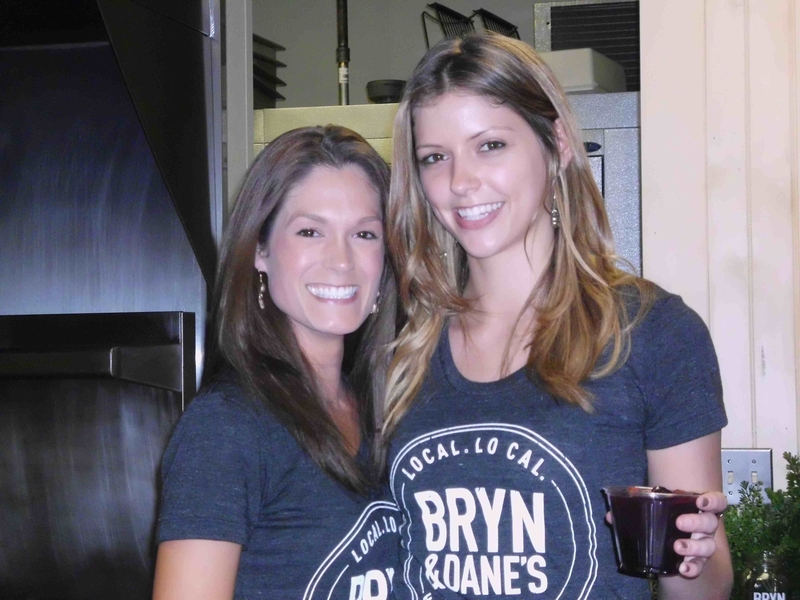 It was a night to remember at BRYN & DANE’S KITCHEN & CAFE Launch Party Happy Hour last Thursday evening. Twenty minutes into the first of three happy hours, the huge parking lot of the Horsham Corporate Center was almost filled to capacity. 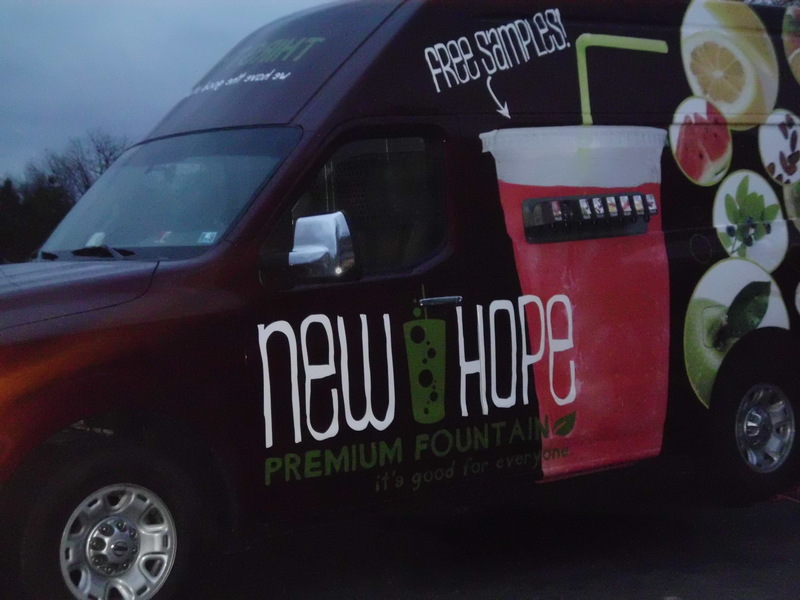 Already there was a quick-moving line about 15 smiling partiers deep at the New Hope Premium Fountain soda truck. 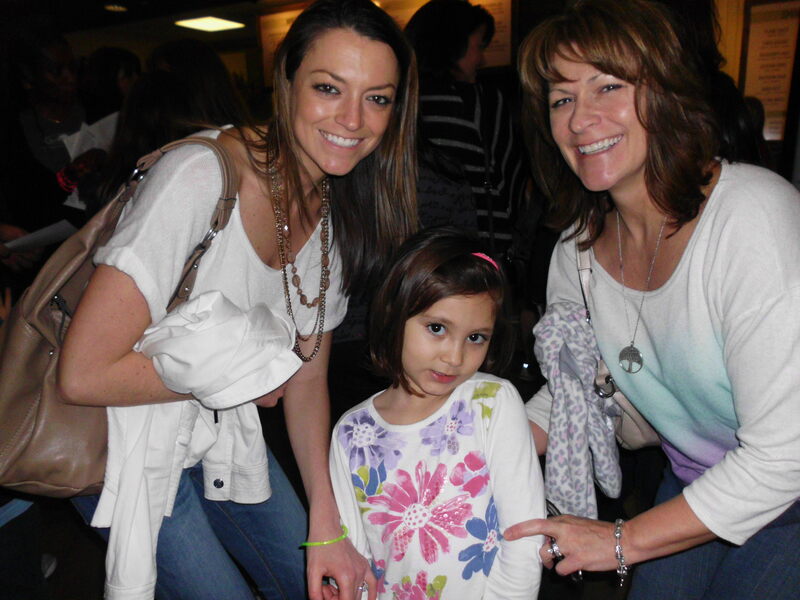 Inside, the always-smiling BRYN AND DANE’S staff greeted guests. Special collection B & D’s tees by Shea Hoffman and Blair Sayer were available, and mason jars, the popular chalice of choice for your favorite BRYN AND DANE’S smoothie were also for sale. Guests eagerly divulged their birth dates and favorite flavor smoothie in the sign-in book. Are birthday cards for BRYN AND DANE’S smoothies in our future? Delicious lo-cal mixologist-crafted cocktails and beer from Free Will Brewery , Round Guys Brewery , Iron Abbey Gastro Pub, and Manayunk Brewery and Restaurant were in hand as everyone made their way through the Pennsylvania Barn Wood Bar made by jersey ice cream company . High-top tables filled with Blue Moon Acres Farm fresh crudités among a variety of cheeses, hummus and salsa delighted guests. Dessert was a luscious array of fresh fruit, cookies, and candies. Local musician, composer, and recording artist Anthony Viscounte entertained the crowd with music from his latest cd, a cool jazz influence with a pop feel. The crowd grew larger as Bryn Davis, Founder of BRYN AND DANE’S circulated the room. From local business owners to Bryn’s former teachers and family members, people gave hugs of congratulations to Bryn and his younger brother Dane. A local teacher who has known Bryn and his brothers since childhood commented how wonderful and gracious they all are and so deserving of success. BRYN AND DANE’S employees, known as “tribe members”, were bubbling with joy. One of them spoke to us of how happy he is to work in such an awesome place that will someday be known all over the country. 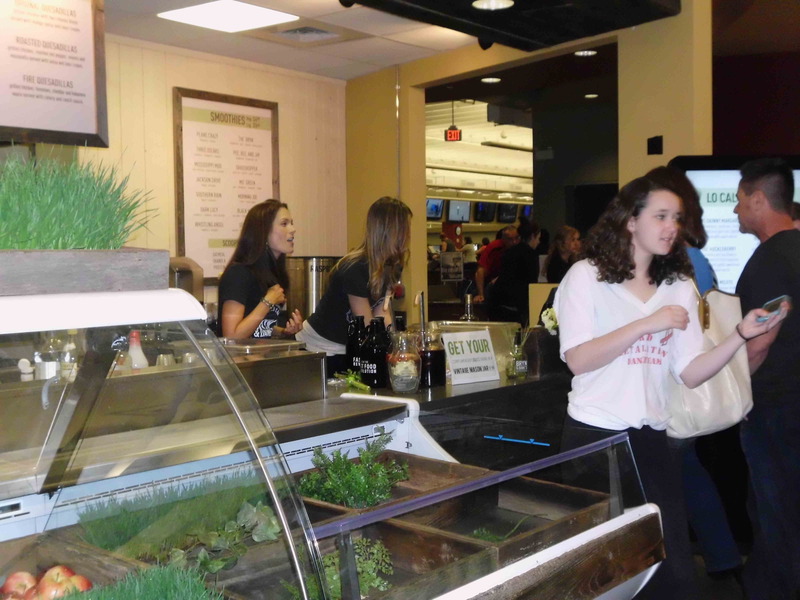 Doug Steinly, President and General Manager of Horsham Athletic Club, voiced his excitement about having such a great café adjacent to the gym encouraging people to eat and live healthy. Bryn’s smiling eyes lit up while he told HORSHAM HUBS Magazine about his excitement over the new Kitchen & Café and all they will do from the event catering facility there for both private and corporate affairs. His enthusiasm and humility are captivating and resonate into every step forward. Bricks decorated by party guests are being taken to the new BRYN AND DANE’S location being built in Plymouth Meeting. An homage to Horsham’s support of the thriving healthy fast food restaurant, the act of these bricks being used at the new restaurant speaks volumes on Bryn’s heartfelt gratitude for Horsham while he takes little pieces of home on his continued journey of success.